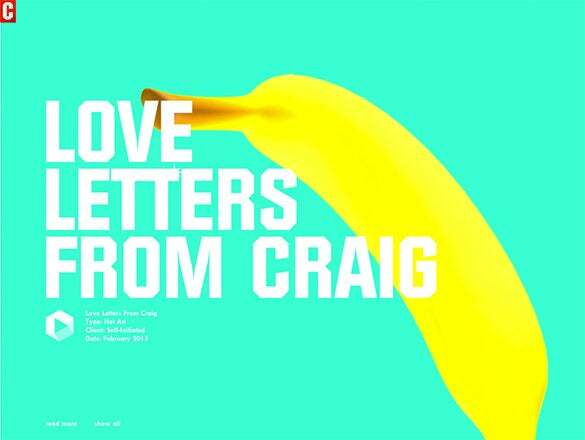 19+ Best Flat Design Websites for your Inspiration! In today’s modern world, a website’s reputation depends largely on the way it is presented. 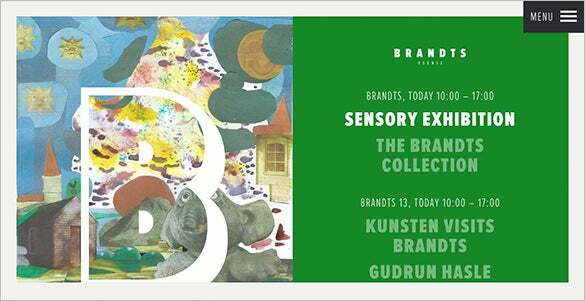 Using flashy and bright colored patterns, designs and illustrations in a website make it look very impressive and eye catching. Web designers use flat designs made by applying modified designing techniques for making flat design websites that have an artificial look in them. Flat design website templates often have interesting and unique animations that help website owners attract the website’s visitors. You cam also see Flat Design Templates. 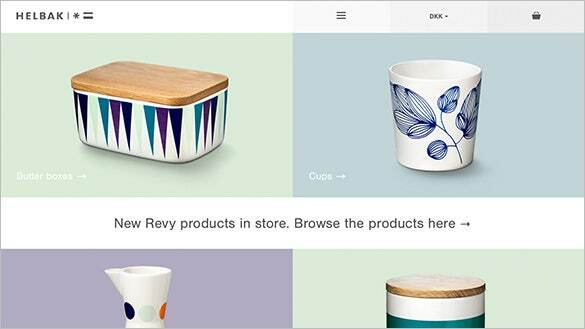 Helbak ceramics flat design website template shows a wide variety of ceramic products with beautiful patterns on them. The website also comes with options available for browsing to search for its products. 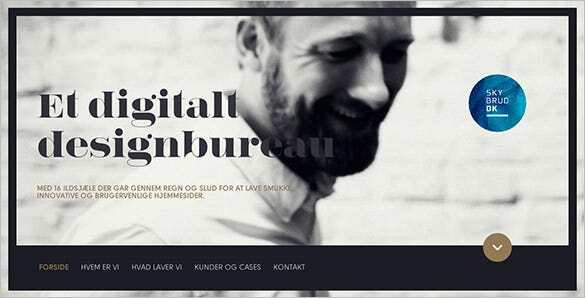 The Skybrud flat design website template comes in black and white color and also in high quality. It also comes with the offer of being used as free demo template. 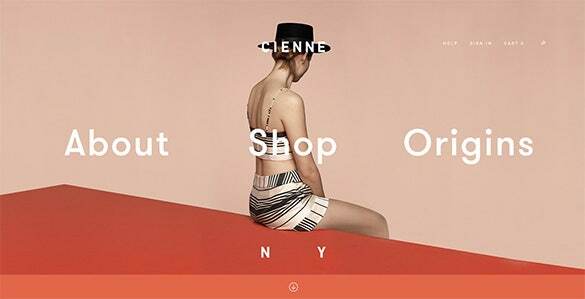 The lunar flat design website template is very famous among web designers. It comes as a simple pale yellow colored template featuring the advantages of the website in black colored letters. 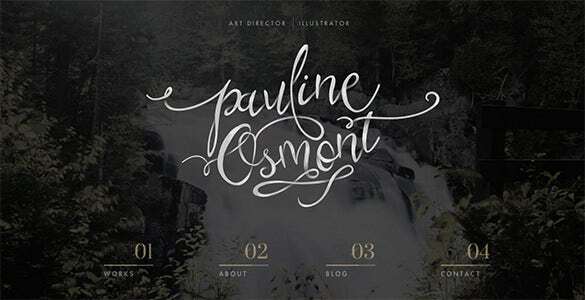 The history of icons flat design website template has a wide variety of font styles used in it. This flat design website template is designed using different shades of blue color. 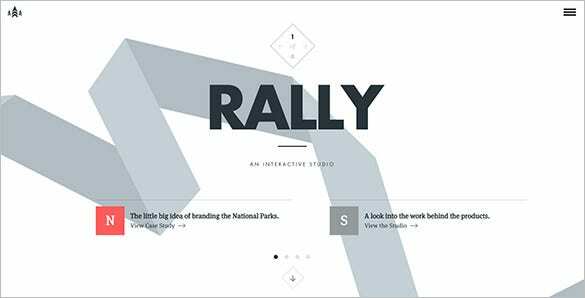 The rally interactive flat design website template has an amazing and professional look. It has a white colored background with a silver colored thick zig-zag line crossing over it. 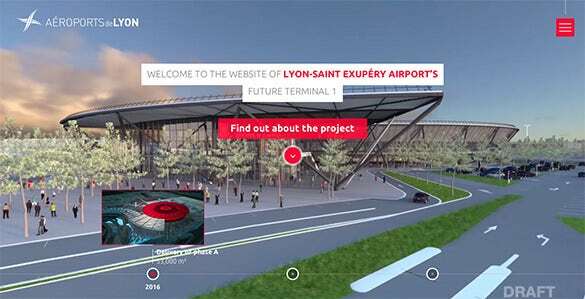 The Lyon Airports flat design website template is used by the Lyon Saint Exupery Airports website. It has a very mature and professional look and design with 3D models over it. 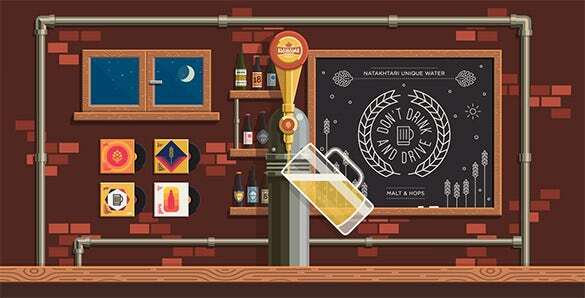 The brewery flat design template is highly used by web designers to make websites for brew houses that specialize in making and selling different types and flavors of beers and drinks. 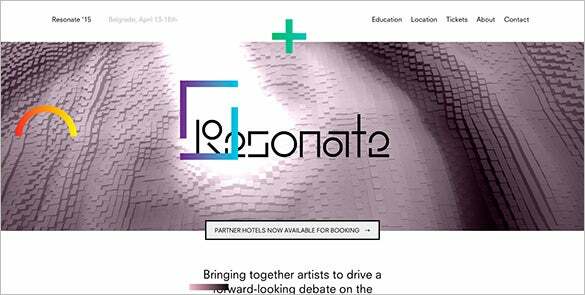 The Resonate flat design template gives a website a vibrating and resonating look and feel. It has an eye catching look with amazing colors and patterns with options placed at the top. 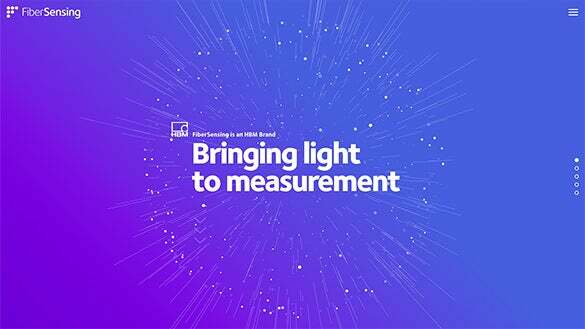 The fiber sensing flat design template has a vibrant look with modern designs and art patterns. It comes with a bright looking background image with gradient perfectly applied on it. The Cartelle Amsterdam flat design website template comes in bright light colors with a background image that has hue and color bleed applied on it. It has space on one side for writings. 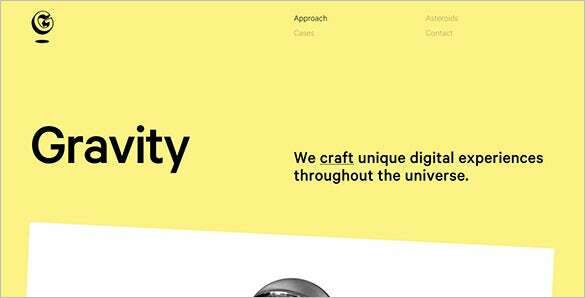 The Fabrica flat design website template has an amazingly mature look. 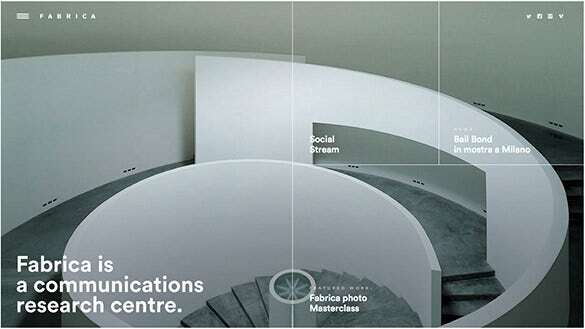 It has a background image showing a beautifully designed staircase. It is largely used by professional and reputed architectural companies. 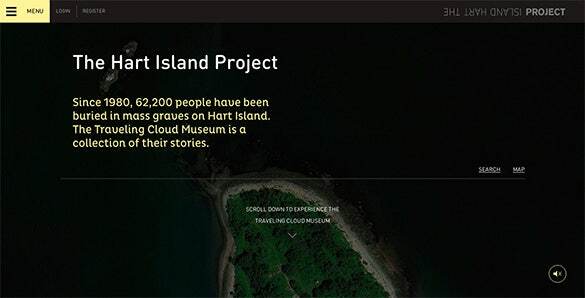 The Hart Island flat design website template has the image of the famous Hart Island that has the Travelling Cloud Museum on it. It also shows some writing about the island’s history. 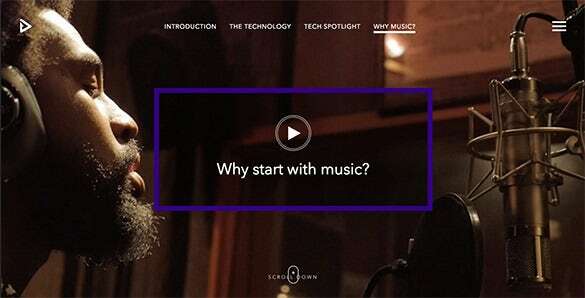 The feed flat design website template comes in high quality and is used by many music websites to let the website’s visitors know about the magic and mesmerizing effect of music. The think blink flat design website template is a very popular flat design website template that has been made by web designers keeping the views of the young generation in mind. 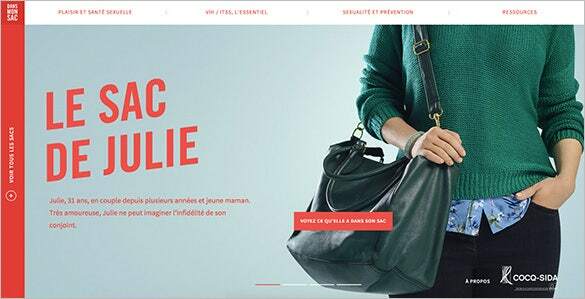 This bright colored flat design website template is used for making fashionable looking website for ‘LE SAC DE JULIE’ company that mainly specializes in making trendy and modern fashionable clothes. 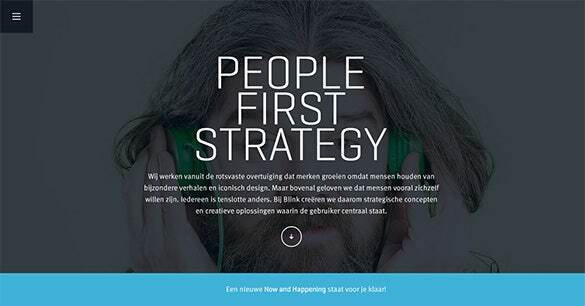 Our list here is truly versatile and covers flat design websites for every theme or industry. 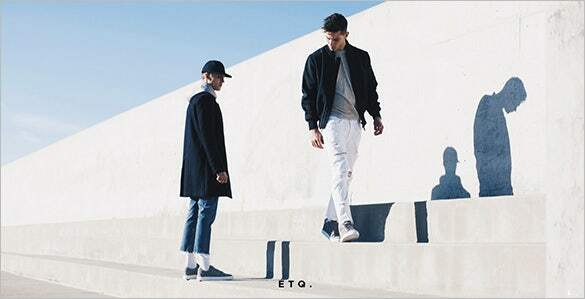 Whether you are planning something on technology or looking for a fashion portal or want ideas on for your health site, we are ready to help you. 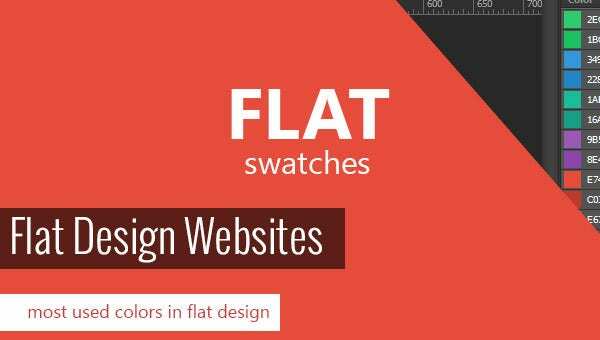 Flat design website templates come with classy looks and are a big help for web designers in the web world. 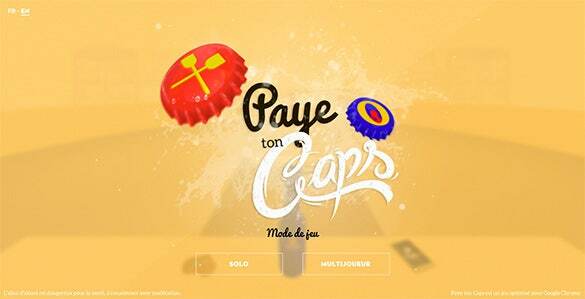 They also help web designers to get new ideas for making new websites.